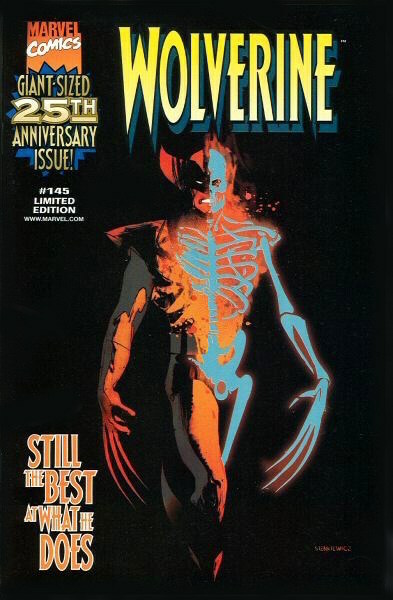 If you spotted this offer by Nabisco and cut out the bar code on the specially marked packages and sent off for this book, you’d be one happy owner of one of the coolest Wolverine covers ever done by Bill Sienkiewicz. And if you didn’t, well it will cost you a bit more than a box of cookies today. 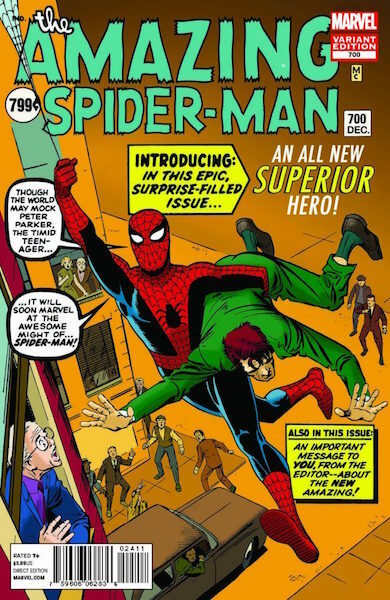 This 1 for 200 has so much going for it it’s just crazy: the death of Peter Parker, first full appearance of the Superior Spider-man, and an awesome, previously unused cover by the legendary Steve Ditko. 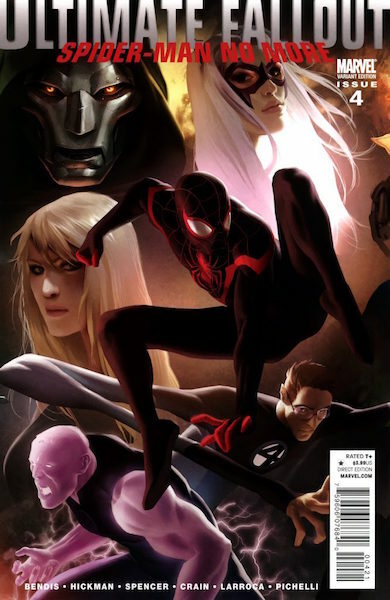 It’s no wonder it continues to command the sums that it does, despite the inevitable return of Peter Parker and legacy numbering of the Amazing Spider-Man comic. 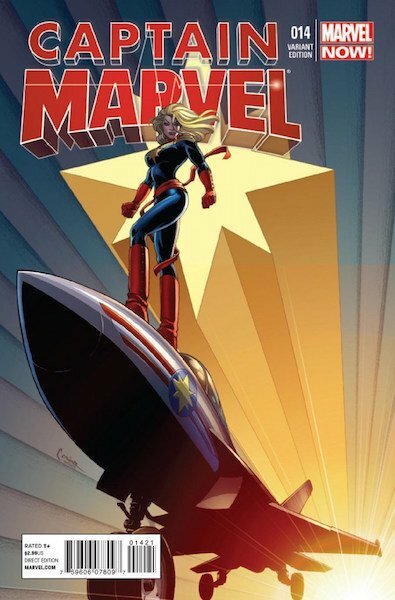 This eye-catching cover by Jorge Molina is a favorite of Kamala Khan collectors, and perfectly captures the spirit of the new Ms. Marvel character. 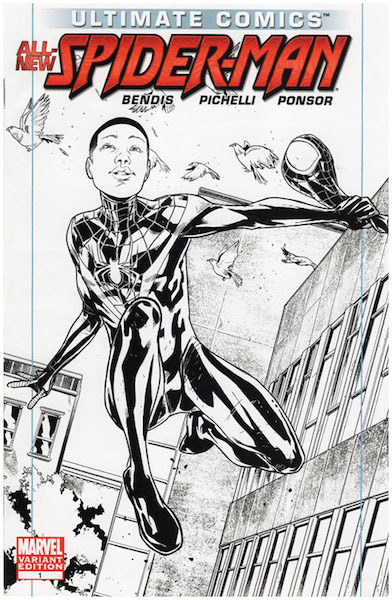 Even being sold in a Diamond Distributers variant sell-off and then later in five below packs couldn't stop this first appearance of Miles Morales by Marko Djurdjevic from taking flight. 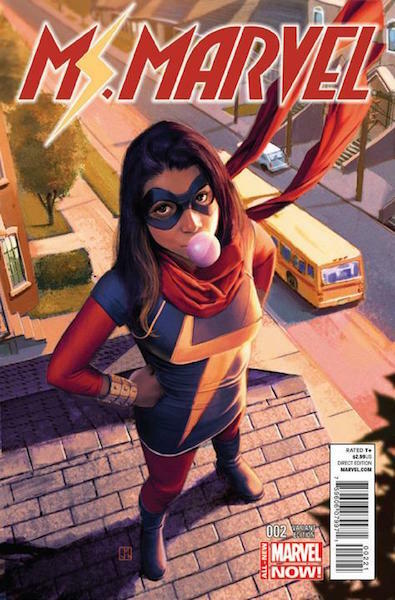 This issue, with a cover by Amanda Conner, boasts the first cameo appearance of Kamala Khan, aka Ms. Marvel, who would become an immediate fan favorite and media darling. 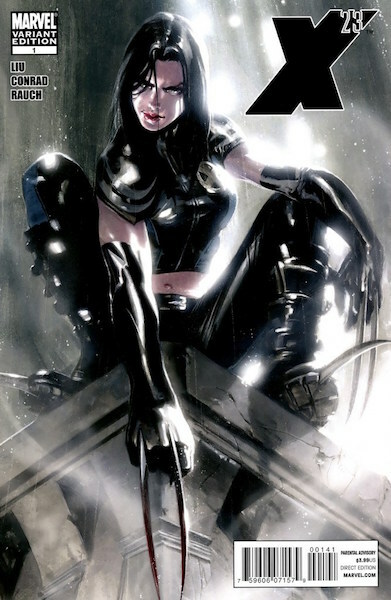 This incredible image of Laura Kinney by Gabriele Dell'otto looks like something a Renaissance master could have painted. 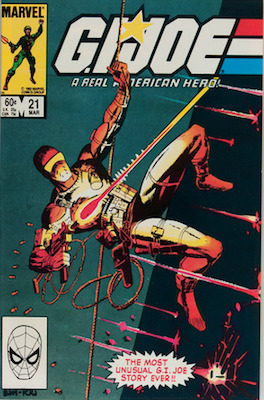 Needless to say, it's not very hard to see why this tough-to-find cover would make the top 20, and given the burgeoning popularity of the character, can only go up. 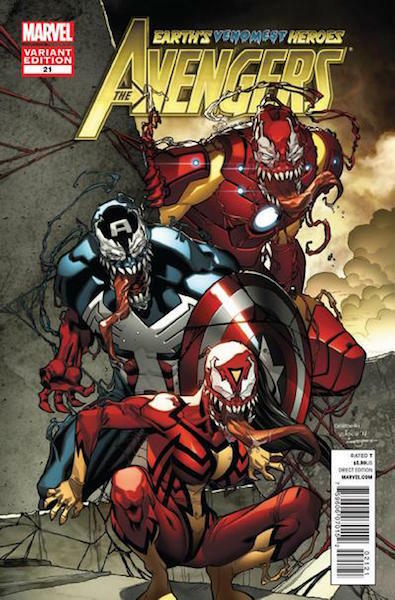 The second “Venomized” variant clocks in here. 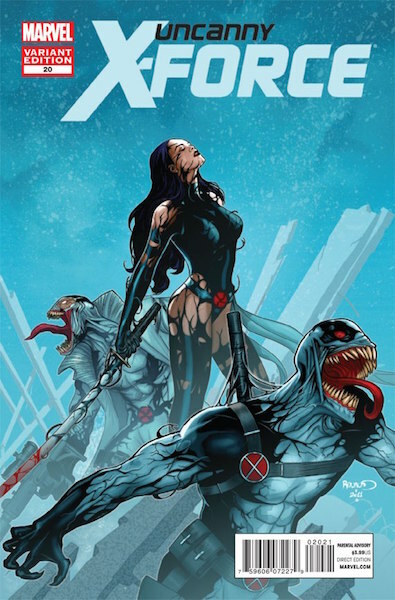 While not commanding near the lofty prices as the iconic Amazing Spider-man 678, this gorgeous cover with a curiously peaceful looking Psylocke being overtaken by the symbiote nonetheless holds its own and can never be found for cheap. The late great Michael Turner left us with this rare gem, originally released in Germany and limited and hand numbered to 499. 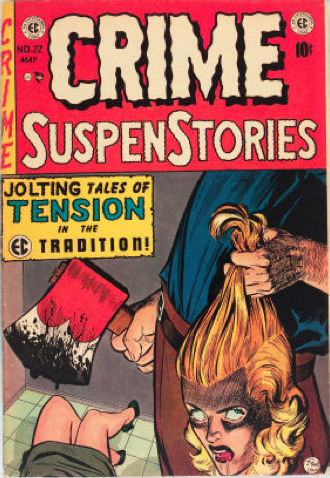 The image of Supergirl barely covering herself with her cape is actually reprinted from an interior panel appearing in the American comic Superman/Batman 8. Speaking of which, here is another one that is almost impossible to place due to its complete lack of availability. There are reports that under 100 of these were produced. Although it is almost certainly more than that, this cover by Sara Pichelli, is nonetheless extremely difficult to find. That 8.5 sale looks like an outlier, what with a prior sale of a 9.8 for $1009 back in 2013. Time, and hopefully a few more sales, will give us a little more clarity as to this book's true standing, but for now, it's at 17. What's Going to be in the Top 5?! 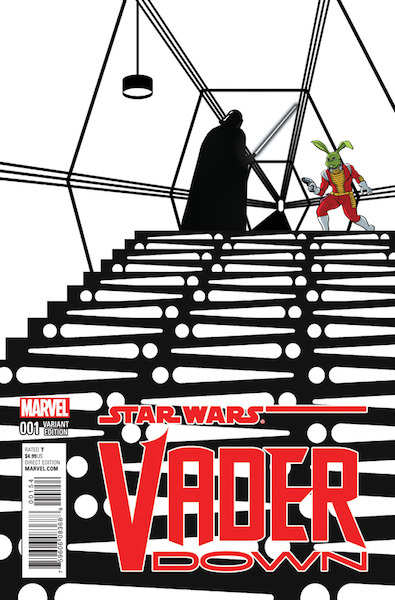 We also show a full list of the top 100 variant comics in order. While this book appears to be more valuable than some of the others above it, there has only been one verified 9.8 sale, and first to market 9.8 sales usually skew artificially high. But there's no denying this retailer ordering incentive variant of 1:1000 is very desirable and pricey, and it likely won't take much for this to move quickly up the list. 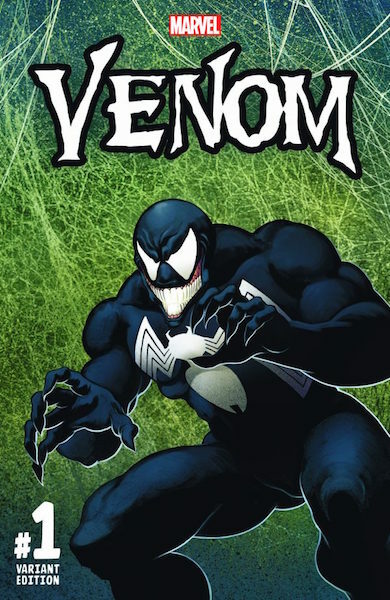 Also feautures the first appearance of Lee Price as Venom. 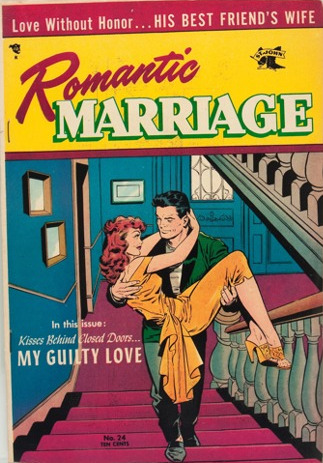 Many early rare covers like this one by J. Scott Campbell have seen some phenomenal price increases, as collectors compete to track them down and add them to their collections. 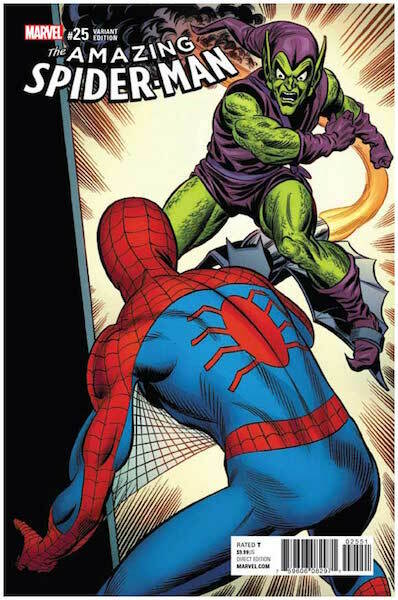 Not selling for what it did when it first came out, this 1 for 1000 ordering retailer incentive still commands top dollar, thanks largely to its rarity and the clever repurposing of a classing John Romita image. The fact that it's the first appearance of the Superior Octopus is icing on the cake. 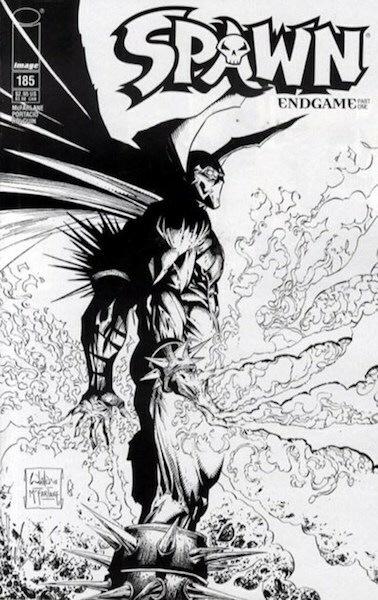 Tough to find Spawn variants with great artwork are like catnip to Spawn collectors, and this one is no different. 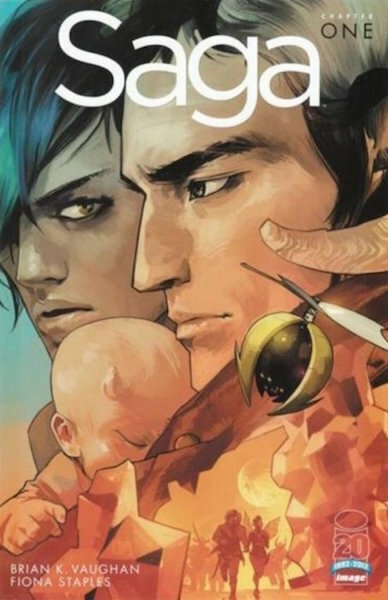 Estimated to have under 1000 copies sent out afterwards to the retailers who attended the Diamond Retailer Summit (DRS) for that year, this is actually a variant to the third printing of Saga 1, not the first printing, but that hasn’t stopped this from quickly becoming the holy grail for Saga fans and collectors. 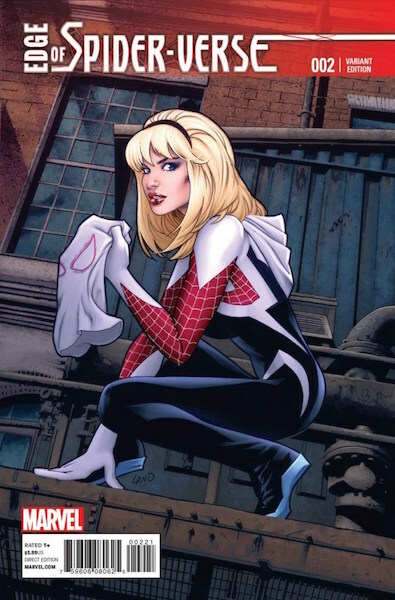 Featuring the splashy debut of Spider-Gwen, the unique take on the Spider-man mythos, coupled with an ingenious character design has caused this issue, cover by Greg Land, to quickly become one of the most highly sought variants on the market today. Yet another very difficult to find book, the Red Foil edition by Charlie Adlard had an announced print run of only 250 copies. 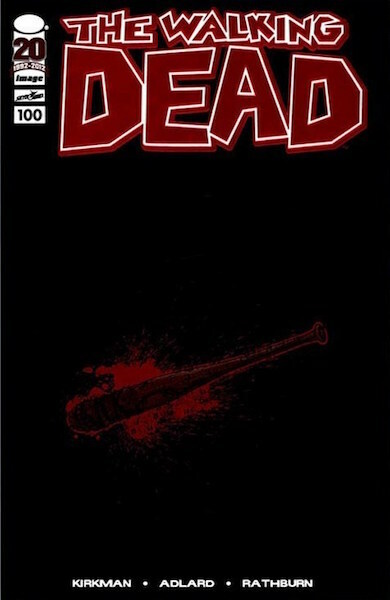 As an added bonus, is also the first appearance of Walking Dead mega-villain Negan, as well as the sad death of fan favorite, Glenn by the hands of Negan and the barbed wire of Lucille. 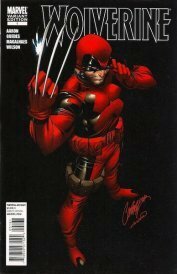 Similar to the Wolverine #1, only retailers who sent in proof that they destroyed other comic books received a copy of this. It turned out very few retailers opted to participate, as this book is very hard to find, and is also believed to have as few as 450 copies sent out. 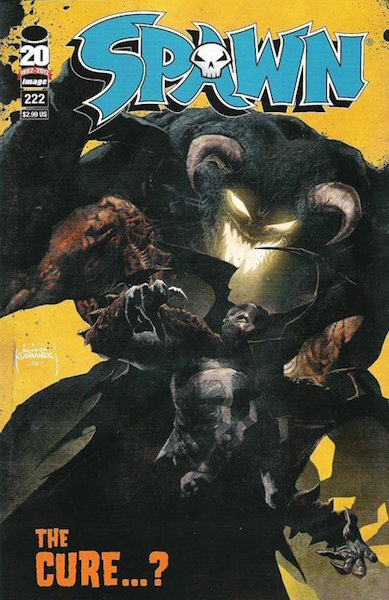 Another very difficult to find book, this is the most highly prized and sought book for all Spawn and most rare variant collectors. What do you get when you mix a 1 for 5000 retailer ordering incentive with Star Wars, one of the hottest intellectual properties on the planet? 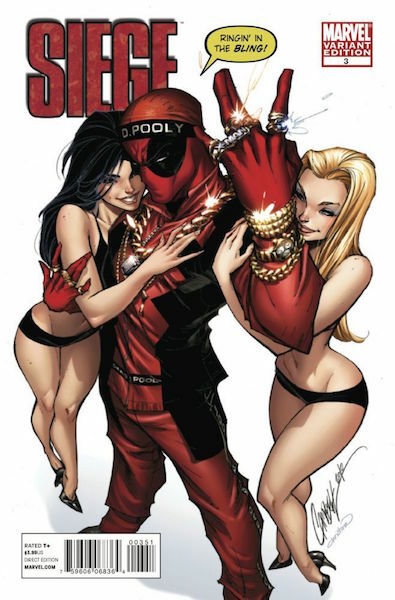 An extremely expensive comic from the date of release. While the 9.6 sale for $5,000 probably wasn’t real, the 9.8 sale and plenty of others were, thus earning this one a spot in top ten. 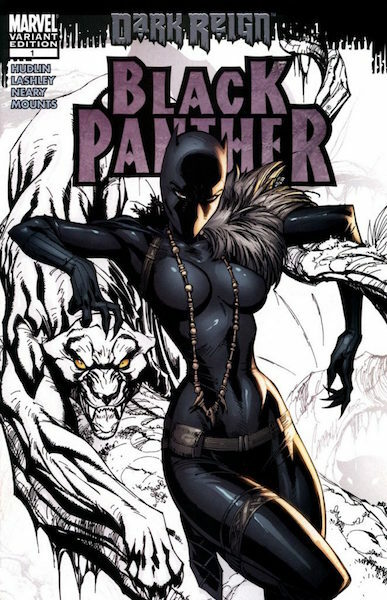 Another extremely rare cover by J. Scott Campbell featuring a full color Pyslocke in a classic pose, made that much more eye popping by the all white with sketch background.